Thanks to the two bracelets that he managed to win this summer, Shaun Deeb is leading the World Series of Poker Player of the Year race heading into the WSOPE later this year. Deeb had an insanely strong summer that included a total of 16 cashes and two WSOP bracelets. The first bracelet came in the $25,000 Pot Limit Omaha event, which Deeb would take down for $1,402,683. The second bracelet came in the $10,00 Big Blind Antes NLHE event, which he would take down for $814,179. 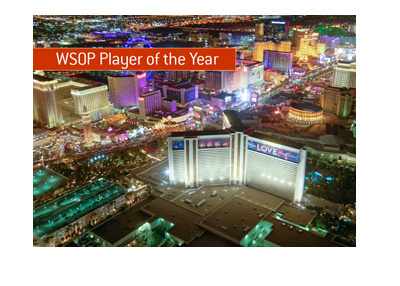 This gave Deeb a total of 4,334.06, putting him roughly 600 points ahead of Ben Yu on the POY leaderboard. This first place finish means that Deeb will earn himself a free entry to the World Series of Poker Europe main event, which will take place later this year. 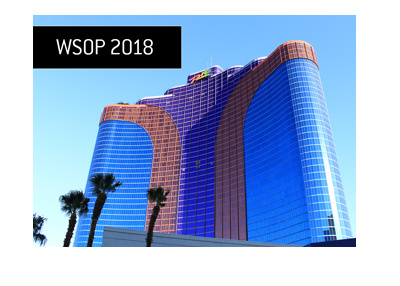 The person who finishes at the top of the leaderboard following the conclusion of the WSOPE will earn themselves an entry to next year's World Series of Poker main event in Las Vegas. 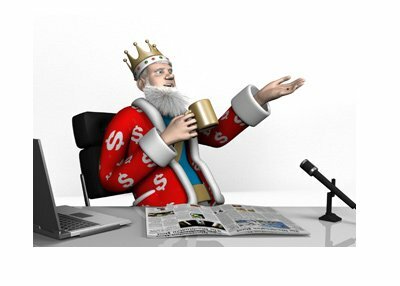 Deeb wasn't really focused on contending for the WSOP POY crown until he won his first bracelet event. After that, Deeb was all in, taking part in as many tournaments as he possibly could. 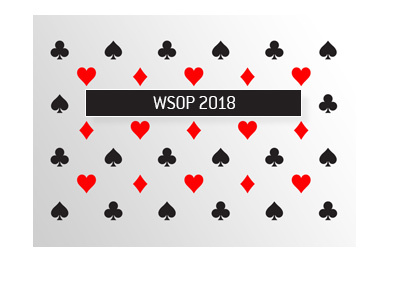 Many players have WSOP POY bets that they partake in, which is one of the main reasons why people are so interested in the POY leaderboard.